Who Loves The Floppy Hat!? Lately I have been obsessed with the floppy hat look. I love them! The other day I went into the city to grab a few things… When there I seen it… The perfect floppy hat! Black felt..& simply cute! Looked at the price tag.. it read “$14”. Ummmm I would be silly NOT to buy this super fun hat! I then seen a cool cap for T as well… When I got to the til he said they were both now “$10”! Sweeeeeet! I love a good deal! 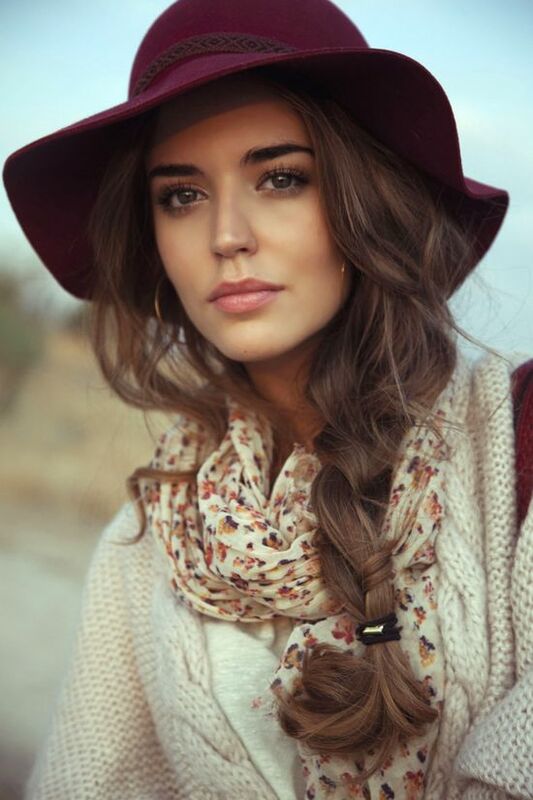 Here are some gals that can rock the floppy hat! 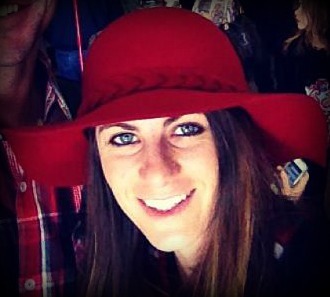 I love Lyn-z Pastrana’s red floppy hat she sports! I am quite happy with mine… although I think it would look even better once my luscious locks get a little longer!